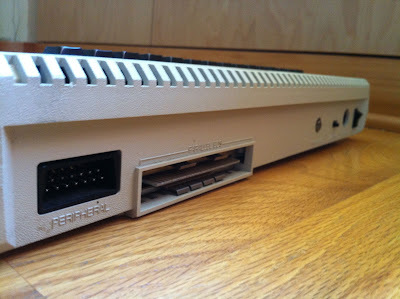 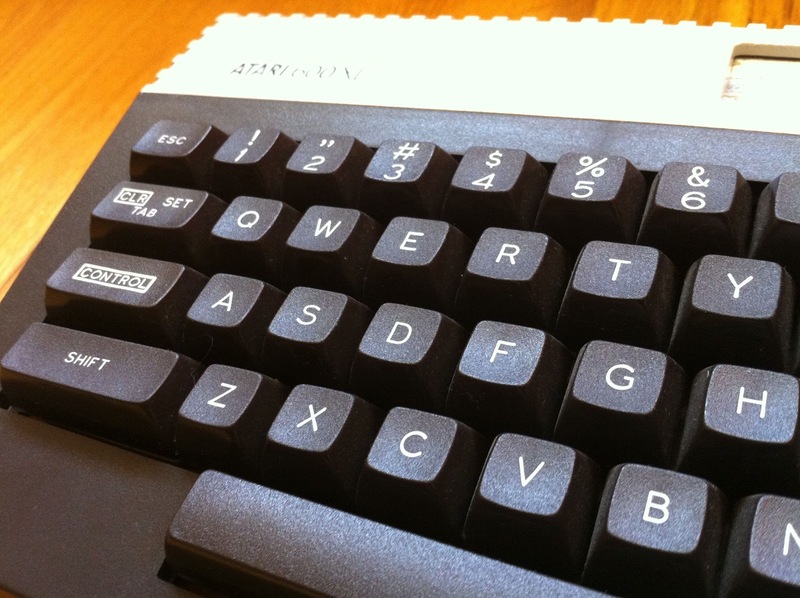 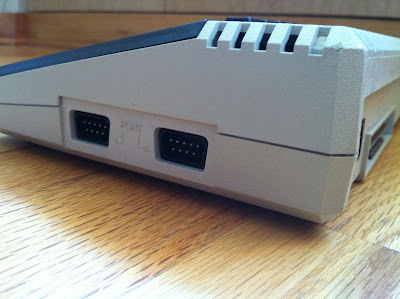 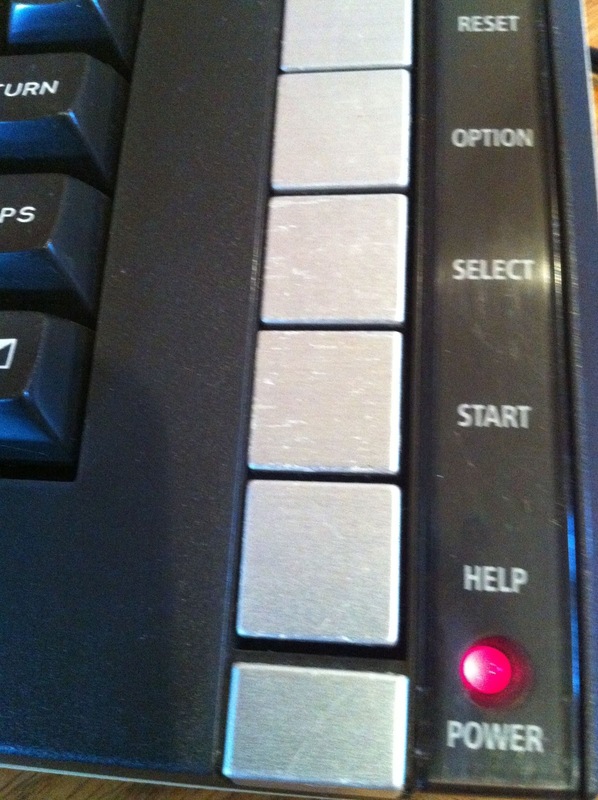 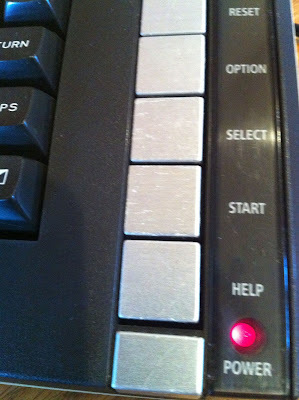 Here are pictures of an Atari 600 XL. 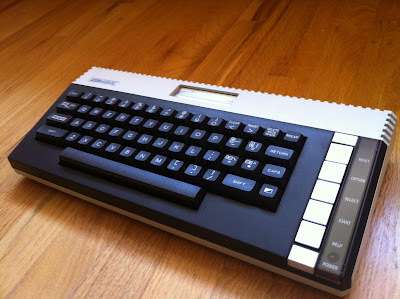 This is the less known little brother of the 800 XL that was pretty famous. The very 80's look is pretty nice and really love the small factor (only difference with a 800 XL is 16k of RAM instead of 64k).